Honesty - Send Honest private messages is a php script that enables users to send honest private messages and get honest feedback from their coworkers and friends. Share your Profile URL through Instagram, Twitter, Facebook etc. 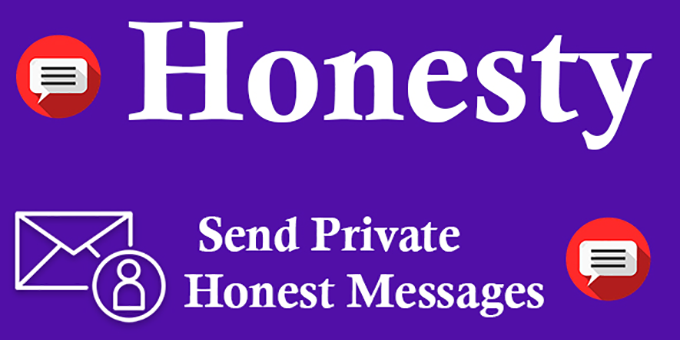 Read Honesty messages sent to you, Send Honest messages to others. Publish and Share the feedback you like.